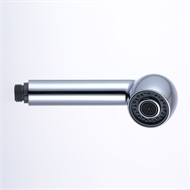 Replacement Classic Style Vege Spray head. Suitable for most vege mixers. Designed as a replacement part for existing Mixer.